The much-awaited India-Australia Test series is all set to begin in a few days. 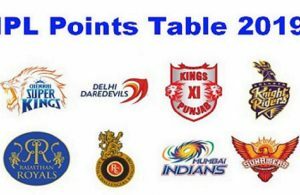 The teams have shared a rich Test history and over the years have been involved in some truly memorable contests. Here is a look at five of the most unforgettable Tests between India and Australia. There simply cannot be a better Test epic than this. 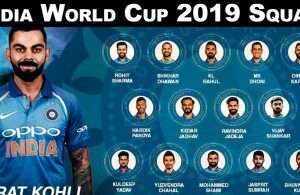 It had everything: hat-trick by a young Harbhajan Singh; India almost down and out after their first innings collapse; the mammoth match-changing VVS Laxman and Rahul Dravid partnership and then the pulsating end that went on to become one of the defining moments of Indian cricket history. 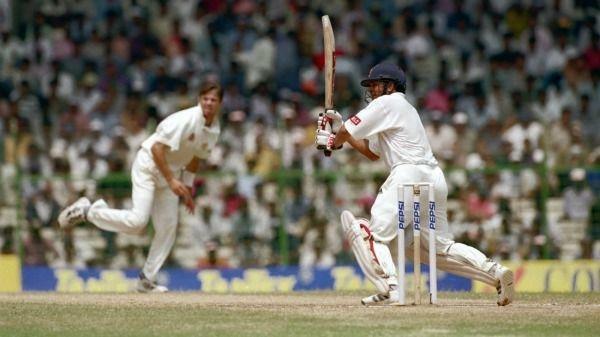 The Eden Test, however, will forever be remembered for Laxman’s coruscating and match-winning 281 that helped India script one of the most stunning comeback wins ever. India needed to win the last Test at Melbourne to avoid another series defeat in Australia. Despite a 114 by Gundappa Viswanath in the first innings, they could only put up 237 on board. With Australia scoring 419 in their reply, and India following it up with 324, the home team needed only 143 for victory. However, an outstanding spell of 5-28 by seamer Kapil Dev shot Australia out for just 83 and gave India a memorable victory by 59 runs. 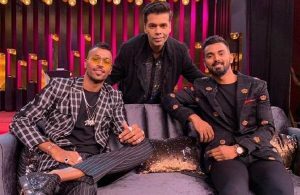 India thus won the match and leveled the series. Battling intense heat, cramps, and humidity, Dean Jones scripted a superb 210 in the 1st Test of Australia’s tour to India in 1986 at Chennai. 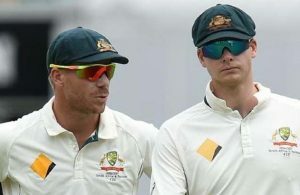 Australia declared at 574 and bowled India out for 397 before setting them a target of 348 in the final innings. On a sporting pitch, Sunil Gavaskar led the way with a brilliant 90. 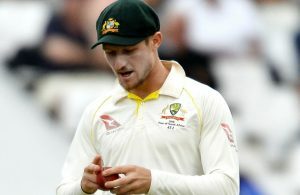 But the Australian bowlers kept making regular dents and eventually, India folded out for 347, thus leading to the second tied Test in history. Steve Waugh’s 168th and final Test was the 4th and last Test of India’s tour to Australia in 2003-04. 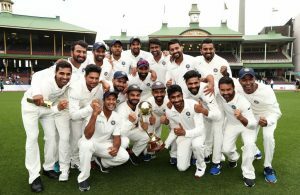 With the series tied at 1-1, India was desperate to win and ran Australia hard by first posting a mammoth total of 705-7 in the first innings courtesy a fantabulous unbeaten 241 by Sachin Tendulkar. With some superb batting performances to follow, Australia was eventually set a 443-run target. While the pitch at Sydney was flat, the Indian bowlers tried hard, but Steve Waugh’s gritty 80 in his final innings held them back and ultimately earned Australia a famous draw. 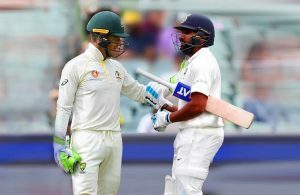 After having taken a lead of 118 runs in the 3rd Test of the series against Australia at Perth, the visiting Indian side was confident of staging a dramatic turnaround in the controversial Test series. Laxman’s 79 in the second innings helped India reach 294 and set the home team a target of 413 runs. Irfan Pathan (3-54), along with the spinners and other seamers then put up a superb show on a hard Perth wicket and bowled Australia out for 340, earning a historic Test win at the venue.